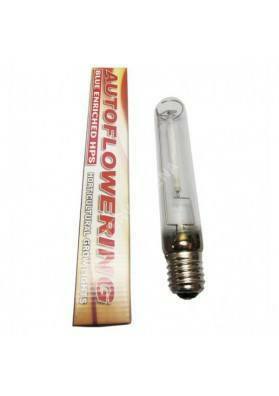 The Sunmaster Dual lamp is a high-pressure sodium lamp recommended for both the growth and flowering states. Growth and flowering states. Desigend by renamed physicists and leading agricultural researchers, SUNMASTER DUAL was developed with the most outstanding technology. 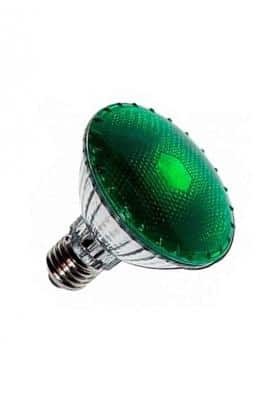 These lamps provide significantly more usable light energy than other lamps. Besides that, SUNMASTER DUAL was also designed to adapt to the different needs of plant nutrition at distinct periods of their growth and bloom phases. 45,000 lumens. 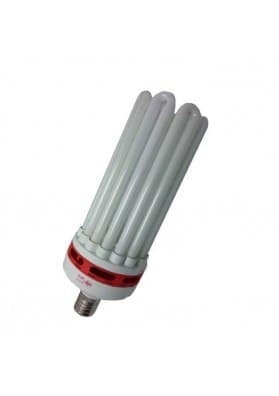 High pressure sodium flowering lamp. APPLICATION: All types of indoor crops.